I had not thought of this song in years until I heard it on the radio a few days ago. I was curious about John Stewart, so looked for more information about his music. 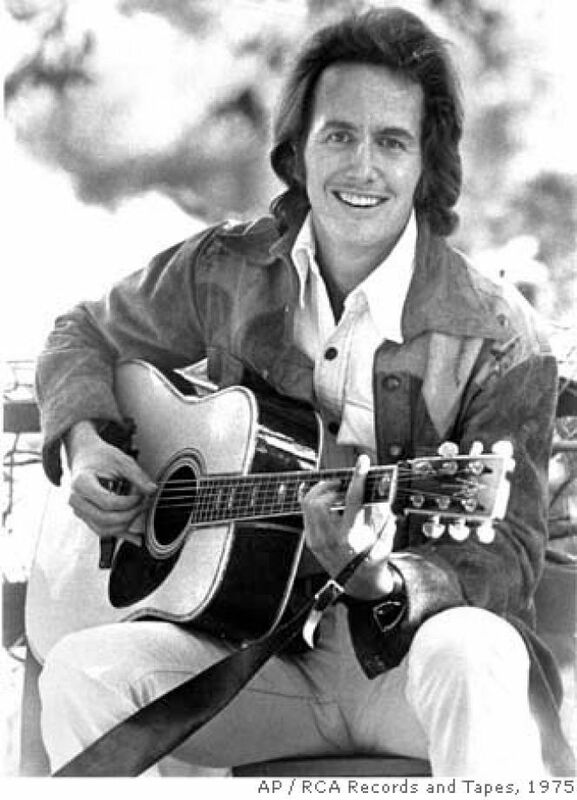 He was born and raised in Southern California, and was originally a folk singer. He was in a band called The Cumberland Three with John Montgomery and Gil Robbins (the father of actor Tim Robbins). Then he went on to replace Dave Guard in The Kingston Trio. After the group disbanded, he worked as a songwriter for Capital Records. 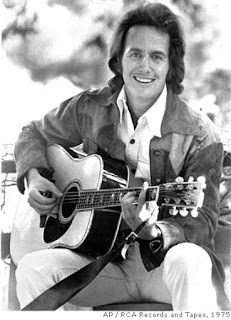 His songs included "Daydream Believer" for the Monkees (I love that song!). Later in the 1970's John Stewart pursued a solo recording career, and had a 1979 hit (#5 on the charts) with Stevie Nicks called "Gold." I found an exceptionally cheesy video of the song from the TV show Solid Gold. I somehow never saw this show, but it is too much with the gyrating dancers! I really like the song though (and will add that John Stewart is very handsome in the video). Do you remember this song? And what do you think of this silly retro video? I'd love to hear from you in the comments, below. What an interesting post for Music Monday! I remember this song very well, but I never knew what an interesting career John Stewart had. I used to love The Kingston Trio. I also well remember the Solid Gold Dancers, because my daughter's greatest dream at the time was to become one! LOL! Thank goodness their TV show didn't last long. Wow, I had no idea about John Stewart's interesting life journey. Thanks for sharing his story! Thanks for your visits! Mary, that is a great story about the Solid Gold dancers! Very funny.